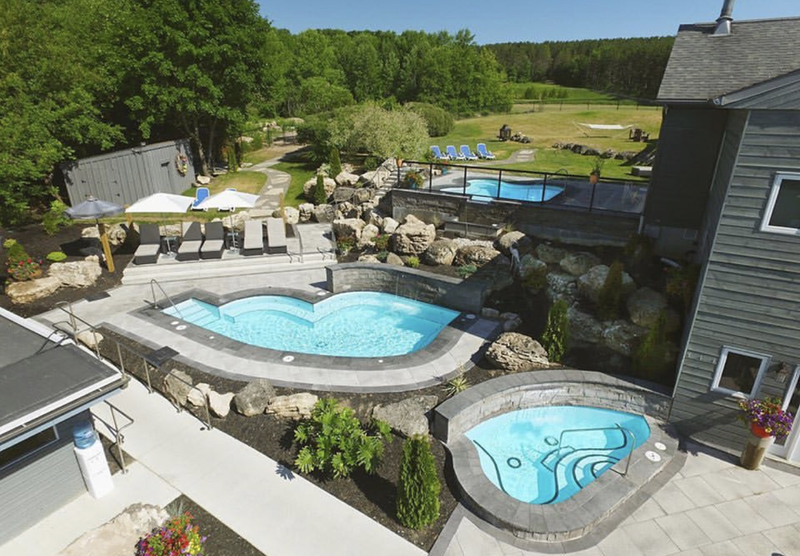 General Description: Millcroft Inn and Spa​ boasts six different hot spring pools and a full service luxury spa. Millcroft offers accommodations and dining. This hot springs is strategically located between three great lakes that include Ontario Lake, Lake Heron and Lake Erie in Canada. Location: From Toronto, Canada is 80 kilometers or about an hour and half to drive to the hot springs. 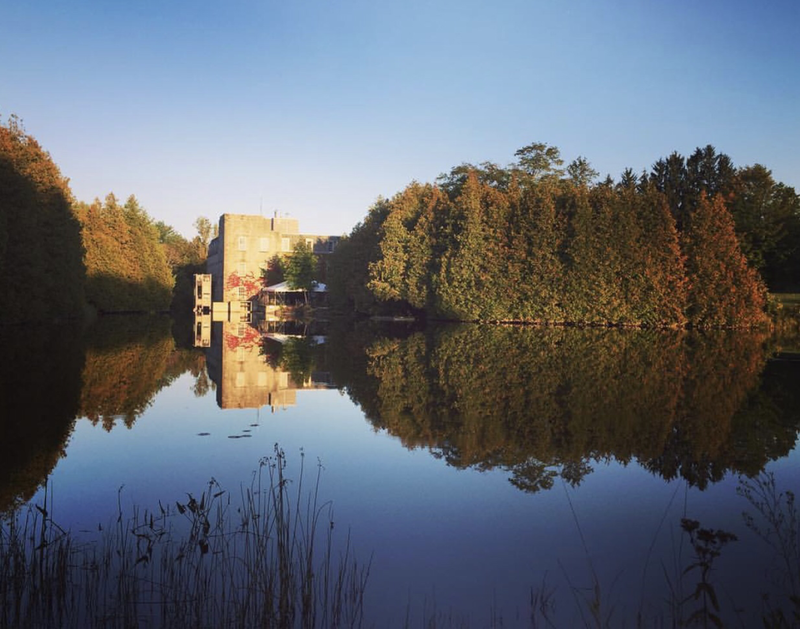 Accessibility: Millcroft Inn and Spa​ ​is accessible. You can drive up to the hot springs. It is an easy walk around the property. The pools are handicap accessible. Hot Springs: ​Millcroft Inn and Spa boasts 2 outdoor hot spring pools. The temperature is approximately 104 F / 40 C). This hot springs also offers a polar plunge pool (temperature approximately 45 F / 7 C ). The Spa also has an outdoor pool, heated to approximately 85 F / 30 C and an indoor pool. The mineral water is treated with chlorine. Clothing is required. Bring your bathing suit. Hot Spring Tips: ​Millcroft Inn and Spa offers dining and accommodations. Hotel guests have all access to the hot spring pools. There is day use for non guests. MIllcroft offers a men’s and woman’s locker rooms complete with shower facilities. They have a full fitness facility, indoor steam room, and a traditional Finnish cedar sauna. Millcroft is clothing required. Bring your bathing suit. This hot spring is pet friendly. The Inn offer dining and accommodations. Take time to go to the Great Lakes of Canada. Youtube Video on Millcroft Inn and Spa is below.